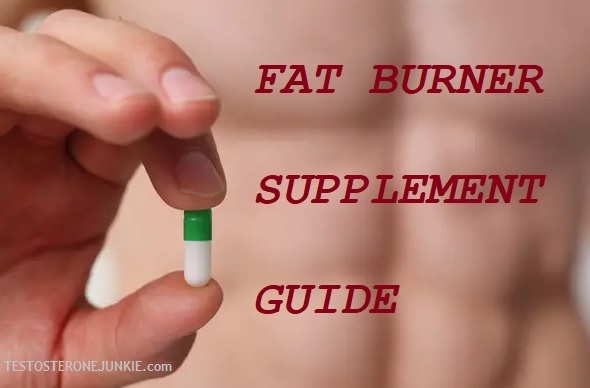 1.11.1 Take a look at the best legal and safe fat burners on the market. This weight loss/fat burner supplement from Flawless Turmeric Diet looks very trustworthy and what you may expect your mother to buy from the health food store. The bottle makes the contents look safe and legal. There looks to be no risk from any untoward or highly stimulant ingredients that could push the user in to cardiac arrest. Shame. However, just because something looks tame, natural and healthy, it does not mean it is effective. And that is what we are going to find out. Can this Tumeric and Forskolin weight management supplement help burn fat and lose weight? I would love to tell you that the company which is called ‘Flawless Turmeric Diet’ has a long established history of ethical research in to the best natural ingredients to optimize health. I would love to say that they donate 10% of their profits in to disease research to help cure cancers and other chronic diseases. I would love to say that Flawless Turmeric Diet fights ISIS in the Middle East. However, all I can tell you about Flawless Turmeric Diet is that they have a PO Box address in Salt Lake, Utah. No website, no contact information except a PO box. That is not very promising nor confidence inspiring. This supplement has four distinct claims. These claims are the reason you would buy this weight management product. These all sound reasonable. We are buying this to lose weight and burn fat after all. $39.97 – That’s bordering on fairly high. Just 475mg per day with one pill. That is a low daily dose and having just one pill is going to flood your body with nutrients and then you’ll have about 23 hours of nothing for your body to utilize. It is better to have more tablets spread throughout the day as per the best fat burners. The scientific research I can find on turmeric is sometimes a bit contradictory. That does not shy away from the fat that it has been used for medicinal purposes over thousands of years. Yet, does it help us lose weight and burn fat? In some tests on animals it has been, but then tests on humans have not been quite a successful. One thing to note is that turmeric seems to be an effective anti-inflammatory. Inflammation is the cause behind chronic disease such as obesity and hypogonadism. This means it can have an effect on weight and hormones levels. Forskolin shares some similar traits to turmeric. It has been used for many, many years as a medicinal drug and it seems to have an effect on fat mass. However, just like turmeric it is not without complication. 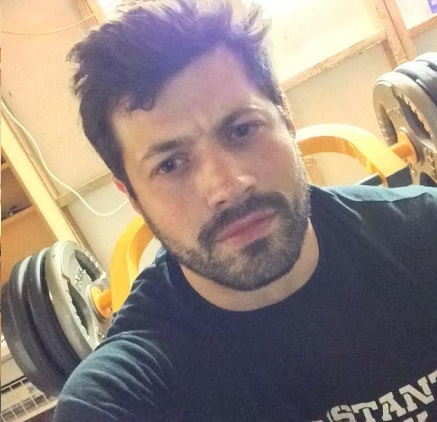 That complication lies in the fact that there appears to be no fat loss benefit by taking forskolin by mouth according to the research papers available. Unfortunately this is a pill that we would take orally. Okay, so there’s just two ingredients. And, they both fall within a proprietary blend which is rather worrying. Because a proprietary blend conceals the included dose of each individual ingredient. That means this could be mainly bulking agent and just trace amounts or very little amounts of each listed ingredient. This is a completely legal practice. However, proprietary blends and ethics aside, there’s a lack of reliable scientific evidence to state that these two ingredients will definitively reduce fat mass. Nor is there any reputable sources that confirm that this supplement will live up to the claims. Turmeric should be safe. However, there a re few issues that you should be aware of. Turmeric may reduce testosterone levels and therefore could hinder fertility in men. If you are diabetic avoid turmeric as it could cause a decrease in blood sugar levels. Turmeric can affect gallbladder issues or have a bile duct obstruction. Forskolin seems to have fewer risks but users could experience headaches, coughs, and stinging of the eyes. This weight management supplement poses many issues. There’s no conclusive scientific evidence that this supplement will burn fat, reduce appetite and boost the metabolism. This also consists of a concealed blend – we have no idea how much of each ingredient is included. There’s numerous potential health risks. This supplement also omits many proven fat burning ingredients. Low dose, poor dosing strategy. As you can see, the cons outweigh the pros with this product. It is also quite expensive considering what we get for the money. As a result, regardless of how safe, honest, trustworthy and effective this may look, it is the ingredients that tell the true story. Take a look at the best legal and safe fat burners on the market. READ THE GUIDE. GET THE RESULTS.